Relationships with S.O.s may come and go, but the bond between a woman and the stylist she trusts for impeccable hair—that lasts. Besides, having a confidante to spill your secrets to? Priceless. Which is why resident New Yorker Cheralee Lyle always looks forward to an appointment with Elie Camoro, Creative Director at The Fekkai Fifth Avenue Salon. 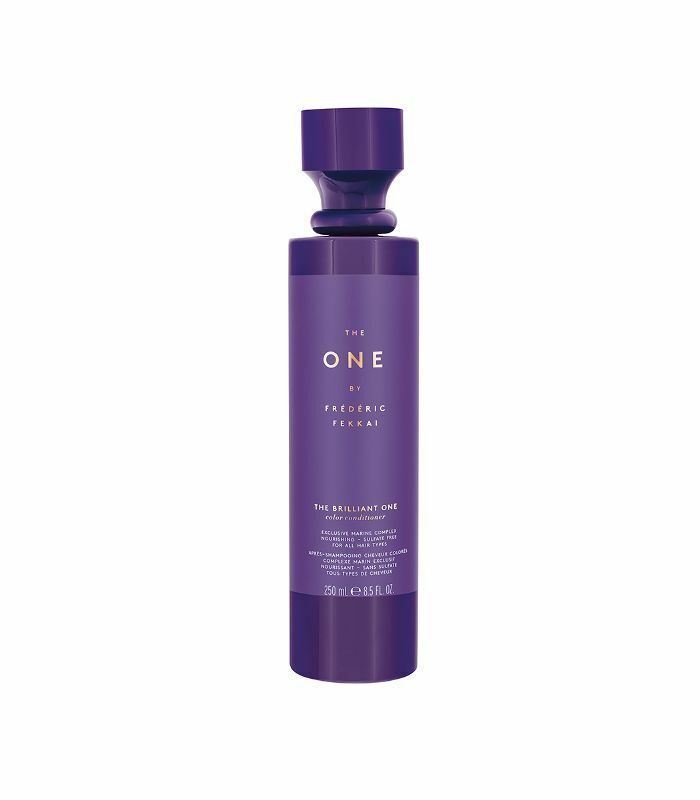 Her stylist's pro recommendation: Frédéric Fekkai's The Brilliant One Color Collection [shampoo and condtioner each $30] for touchable softness and glossy shine that extends her color's vibrancy. Cheralee takes the tip to heart: Watch the video above to learn more of Cheralee's hair confessions, and shop the full line of Frédéric Fekkai products here.